Much more than just believing, we work for a more sustainable world. We know the importance of the conservation of natural resources to ensure the preservation of the environment and, therefore, we constantly invest in reforestation, besides re-evaluating our processes in search of more sustainable practices. 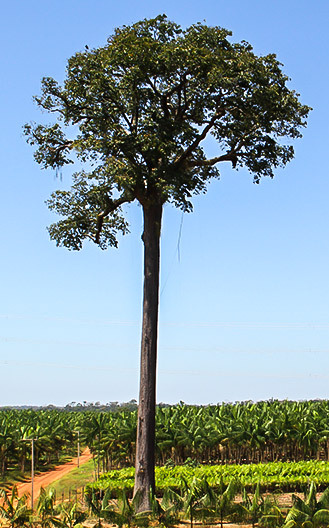 Preservation of fruit trees protected by law, such as the Brazil Nut (Castanha do Pará) tree. 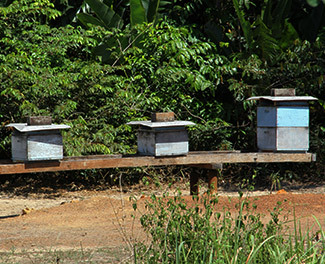 Conservation of natural resources and ensuring the preservation of the environment.